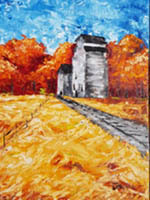 As members of the Montreal Area Decorative Painters Guild, we share an interest and enthusiasm for painting. There's no better way to enjoy our passion than to share with you information on these upcoming events. 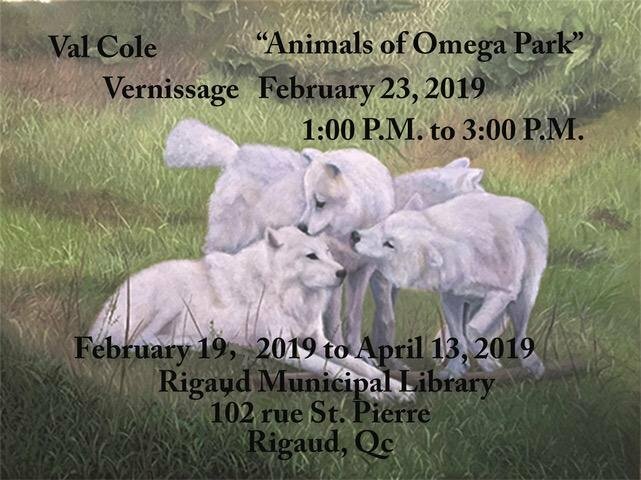 Vernissage Saturday, February 23, 2019 from 1 to 3 pm. 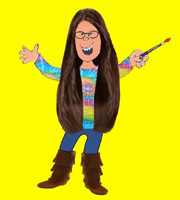 Please click here for their web site. This page last updated April 7, 2019.